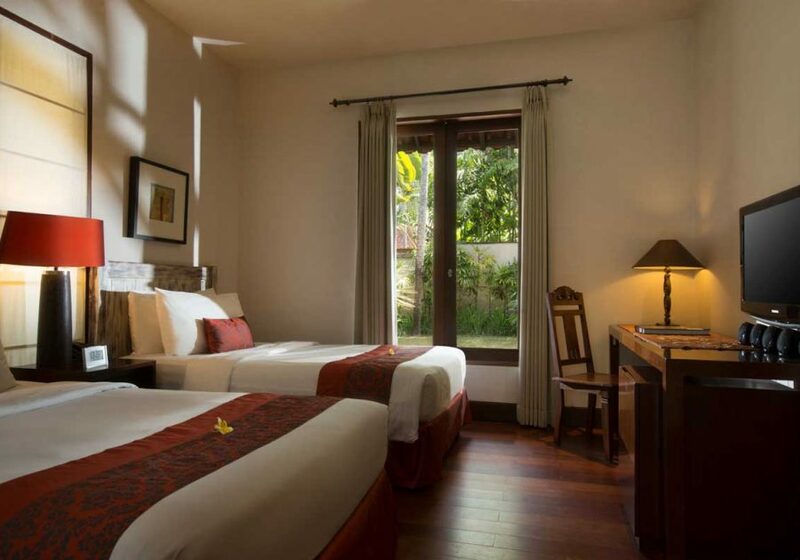 Hidden in the heart of Kuta, your spacious Alaya is a sheer luxury which consists of living room, fully equipped kitchen, bathroom, bedroom as well as your own private 4 x 7 meters swimming pool. 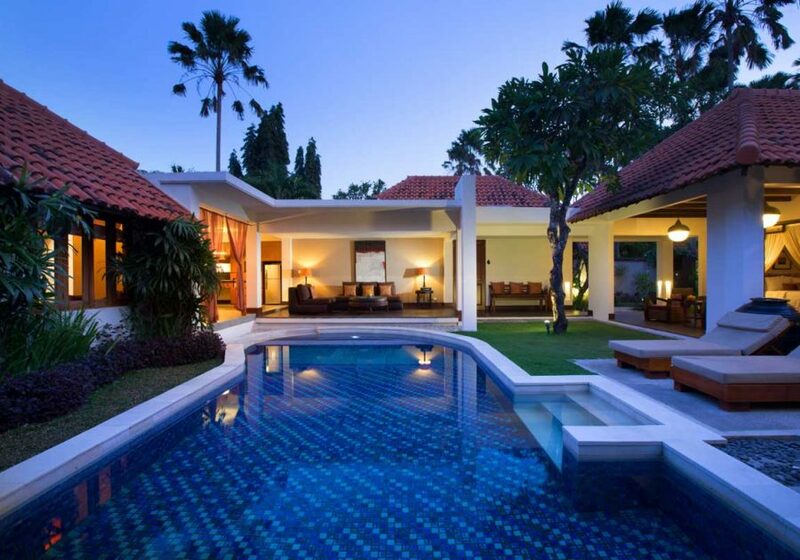 Peaceful, elegant, and above all, entirely private. 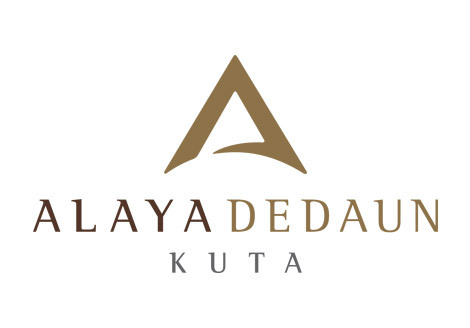 Enjoy an unforgettable family holiday experience at Alaya Dedaun Kuta. All benefits are for 4 persons in 2 Bedroom Deluxe Pool Villa and 6 persons in 3 Bedroom Deluxe Pool Villa, and valid only once per person. For further details information please drop your email to sales@villadedaun.com with mention subject “Family Holiday”.